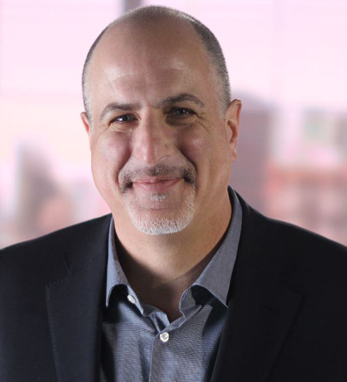 As PwC’s U.S. technology, media, and telecommunications sector leader based in Silicon Valley, Mark is responsible for leading an experienced team of professionals who advise clients in the technology, media, and telecommunications industries. He is frequent speaker at industry conferences throughout the world and hosts several annual workshops for financial and operational executives and board members. He also lectures at colleges and universities on the subject of leadership. A graduate of Pace University, he is also on the board at the Children’s Discovery Museum of San Jose and Kristi Yamaguchi’s Always Dream Foundation. Mark’s Irish heritage begins in the County of Fermanagh, from where his family emigrated in the mid-1800s, and settled in Brooklyn, New York. Mark’s grandfather, Daniel, worked at a printing press in Manhattan and Mark’s father, Jerry, was the first McCaffrey to attend college, at Saint John’s University, and subsequently spent his entire 45 year career at New York Life Insurance, retiring as an executive. Mark’s wife, Lisa, is a technology executive in San Francisco whose family resides in Inishbofin, County Galway.